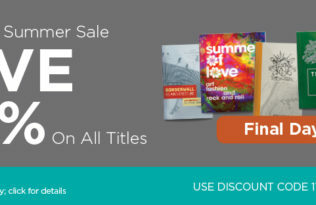 2009 UC Press Online Book Sale! Additional discounts above the sale prices will not be honored. All orders must be placed online using the source code 10M9352. Jean Pfaelzer in The Globalist: Are Apologies Enough?